Appearance: Tea leaves are delicately plucked and the standard of plucking is of amazingly fine which consists of smaller fine tea leaves of consistent size denoting the freshness and tenderness of the leaves plucked, which is apparent from the infused leaves. It consists of the two leaf and a bud type of plucking. Colour is a mixture of light and dark green delicately rolled, a delight to the eye with lots of silver bloom of the buds. This batch belongs from the Lepcha-1 & Lepcha-2 division of the tea estate which is at an altitude of 4250ft from the sea level. Fragrance: . The dry leaf is fragrant and has notes of Himalayan flora, local orchids and has hints of spice. Fragrance: Fragrance of floral notes are distinct in the liquor. The floral notes are of the Himalayan flowers along with other complex fragrances is felt. The fragrance of orange and other cirtus fruits is distinct when steeped for the 2nd infusion. Flavour: The cup is smooth and has typical sweet astringency as is expected from this Champagne of teas. Floral notes are prominent when sipped followed by a sweet lingering complex taste with hints of citrus notes which is felt as an aftertaste lasting for hours. The tea tastes equally good when sipped as it cools. Prominent citrusy notes were felt when infused for the second time. The tea is silky smooth and the cirtusy taste lingers as an aftertaste. 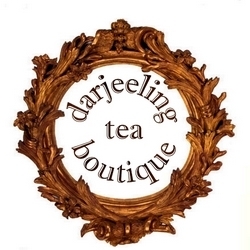 Reasons to Buy: This is a must buy for those who have a special liking for Darjeeling tea from China cultivar. The standard of plucking and the finesse behind its manufacture makes this one of a kind from this garden under this category. Only a handful of tea gardens do take special measures and adhere to high standards to make such teas. Presence of divine complex taste and promises of a well rounded flavour profile as it matures later on, makes this tea a must have for your collection of exquisite Darjeeling teas. 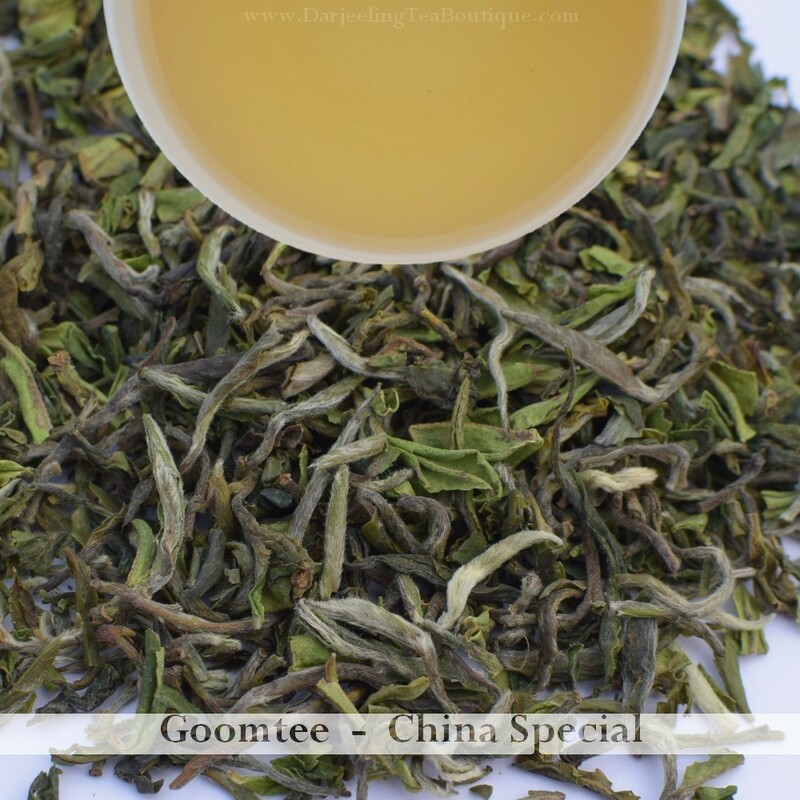 If looking for a premium tea from China cultivar then this is the tea you need to stock.